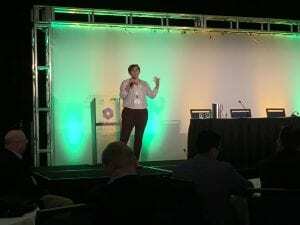 Rapid Radicals Technology Founder & CEO, Paige Peters, was interviewed by Women Tech Founders regarding her breakthrough discovery in the world of wastewater sanitation. Rapid Radicals Technology Founder & CEO, Paige Peters, walked away as the Grand Champion of the 2017 NSF IUCRC Student Innovation Pitch Competition. 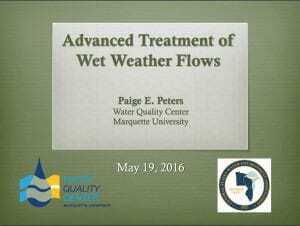 Rapid Radicals Technology Founder & CEO, Paige Peters, presented her research on behalf of the Water Quality Center at Marquette University.